Washington Nationals star outfielder Bryce Harper is still more than two seasons away from what is likely to be a record-breaking baseball contract. But he has already signed the richest endorsement deal ever given to a baseball player, according to his agent Scott Boras. 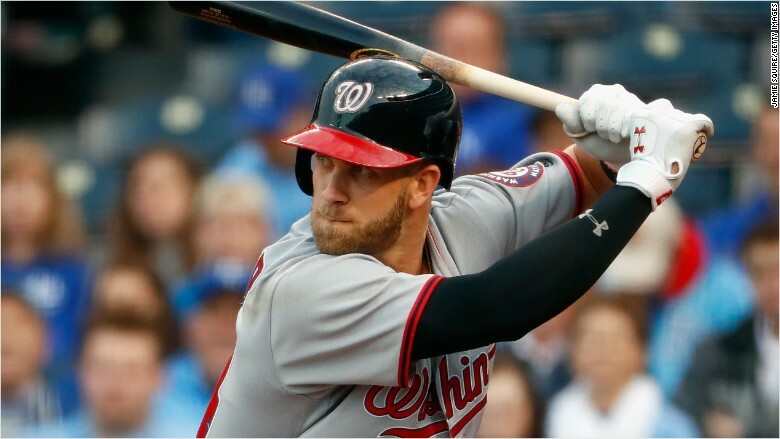 The deal is a 10-year extension with Under Armour, which signed its first deal with Harper in April 2011 -- when he was only 18 and still in the minor leagues. That deal expired at the end of last season, Boras said. Neither Boras nor Under Armour, which announced the deal Tuesday, would disclose the amount of money in the new deal. Boras is famous for not allowing his players to sign extensions with their teams before they become free agents, so that they can consider offers from other teams. Harper is not a free agent until after the 2018 season, when he will be turning 26, which is very young for a free agent. His youth and on-field success -- he won the National League Most Valuable Player award last year, leading the league in home runs -- have critics thinking he will score a deal that will shatter existing contract records. But Boras said that negotiations on this deal focused on Under Armour (UA), and that they did not entertain offers from rival Nike (NKE). 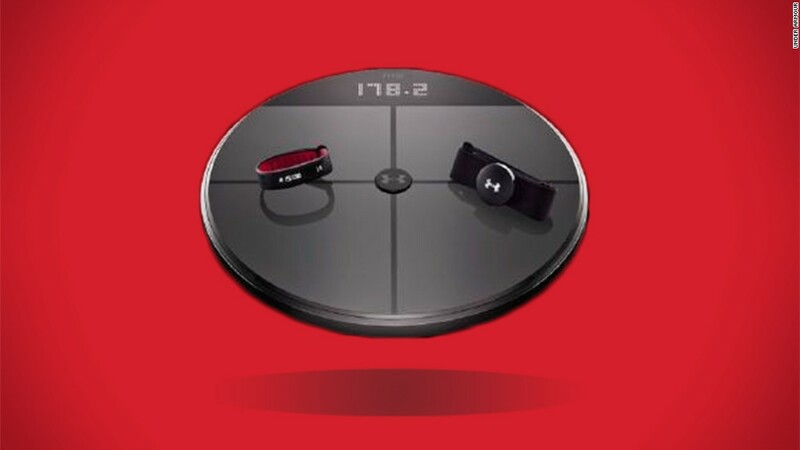 "We had a good working relationship with them (Under Armour)," Boras told CNNMoney. Nike by far has more endorsement deals with athletes than any other company. Its endorsement deals total $6.2 billion according to the company's most recent statement, more than 600% greater than the sponsorships that Under Armour reports having on its books. But despite its much smaller budget, Under Armour has wrapped up deals with some of the most successful and popular athletes in each sport, including Harper, basketball star Stephen Curry, quarterback Tom Brady and golfer Jordan Spieth, who won the Masters and U.S. Open last year.